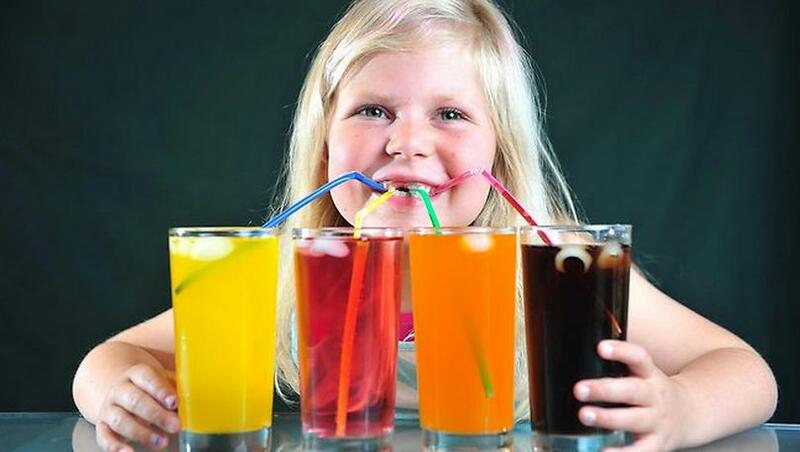 Soft Drink Mania – For Better Or For Worse? The world today is sold on sodas and there is nothing that can possibly be done to pull these tongue tingling drinks off the shelves for the sake of health and fitness. In this century, where it locating a household that does not stock up on a few cans of their favorite soda in their refrigerators can be very difficult, infinite researches on the effects of soda / soft drinks per se has landed a vast majority in utter perplexity. To ‘drink or not to drink’ has become the food for their soda based thoughts followed by dwelling on the consequences of adhering to the habit for the better or worse. In this case, and that too very unfortunately, the inference of most of these researches rested more with the ‘bad’ than ‘good’. Secondly, these otherwise tasteful drinks are recognized for the calories they add over and above the normal diet requirements. In fact, sweet carbonated drinks have been thoroughly linked with obesity considering the amount of refined sugar like corn syrup etc that goes in to one single can of the drink. Thirdly, considering the amount of sugar in the usual soda, it is only a matter of time till the dental formula of regular drinkers face ultimate collapse. From cavities to plaque to gum problems, each and all is associated with these otherwise irreplaceable drinks. Fourthly, if you feel that diet sodas are any better and can make all the wrongs of the regular sodas right, think again! Many researchers have concluded that some of the chemical ingredients in diet soda tend to fool certain hormones to trigger a need-for-sweet impulse. Creation of these urges makes people crave more for sweets than impose control. Giving in to the urges can result in faster weight gain than lose the pounds. Fifth, certain ingredients in diet sodas have been named the cause behind draining calcium out of the bones. Thus, for regular drinkers, especially the ones in the growing stage, heavy bone damages can become an inevitable result of making diet soda your constant companion. It is true that you will be better off not ignoring these critical issues associated with one of the most popular drinks of the 21st century. However, you will also be better off knowing that you can give in to indulgence every once in a while. If you cannot find peace without a couple of can per day, ensure drinking at least 8 glasses of water and nutritious fruit juice to fill in the health gaps so created. 7 Foods That You Can Share With Your Sweet Canine Buddy!